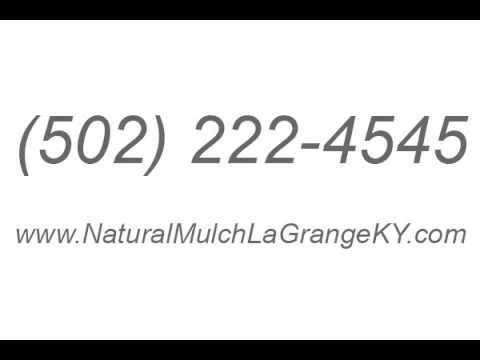 For over 20 years, we have been your premier mulch supplier in the La Grange area near Louisville, Kentucky. We sell all natural mulch in several colors as well as compost, topsoil, gravel, sand, along with other landscaping materials. We are one of the only providers of cedar playground mulch. Stop in or call us today for the friendliest service and easiest bulk mulch pick up site in the area. Ask us about our residential as well as commercial delivery. As our motto says, "Buy in Bulk and Save." Come see us for all of your mulch and landscaping supplies!